Building an online presence for a local company can be a bit challenging. The strategies are different for content creation. 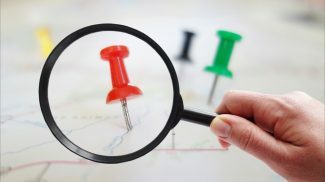 Since being local ties your company to a specific market, you’ll often see a smaller selection of topics and options. Tailoring your subject matter doesn’t have to be difficult. In fact, if you do some research ahead of time, you might find the entire process easier than you anticipated. 1. Identify the local audience. 2. Examine the competition and your existing content. 3. Redefine broad tactics to make them local. 4. Look to the past for inspiration.